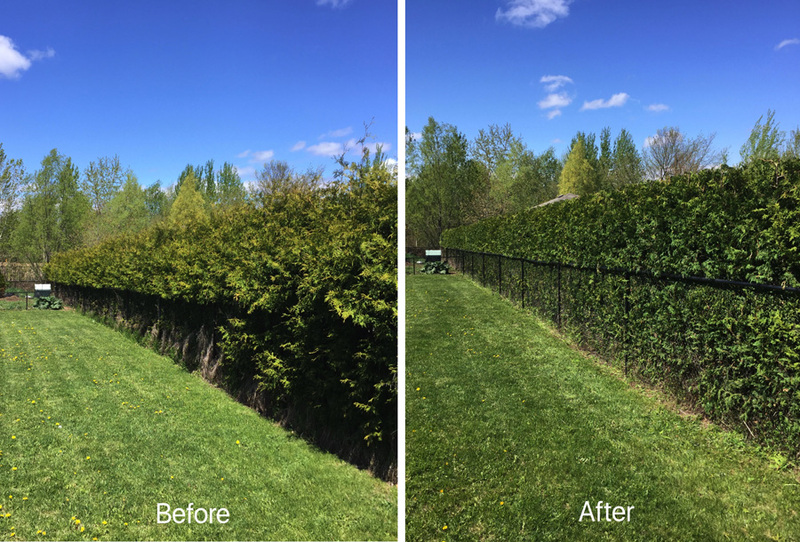 Hedge King is a full service Hedge and Tree service company serving the Ottawa area. 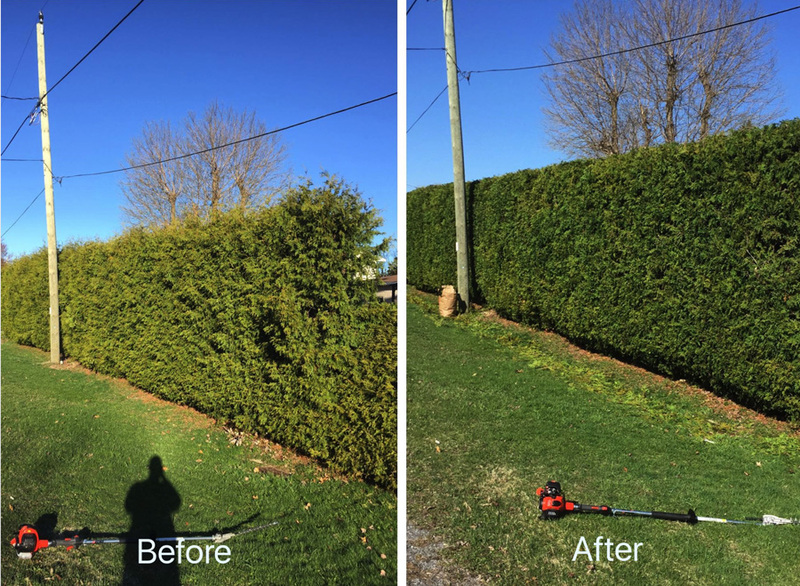 Our diverse team of Hedge experts and Arborists has allowed us to deliver the highest quality of service to all our clients. We take pride in going above and beyond what is expected. 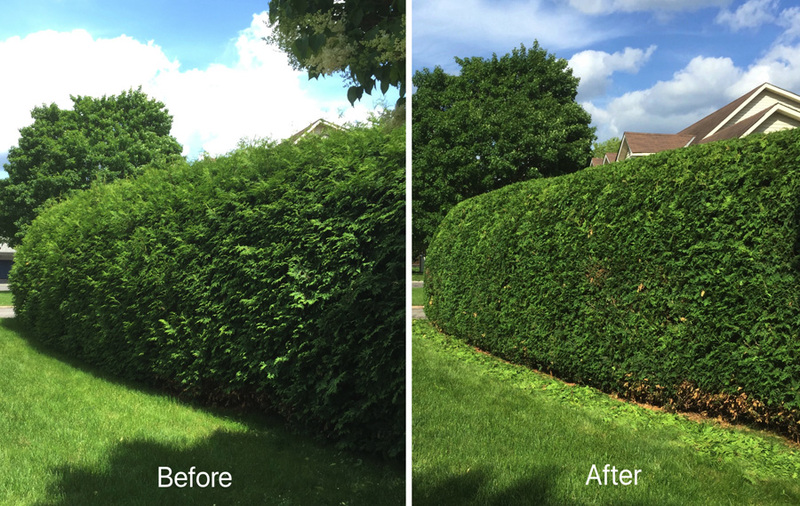 Whether we are sculpting your hedges or carefully pruning a mature tree our caring team has you covered. 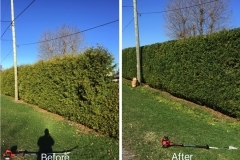 "Tom visited very promptly after I contacted him, at the time he specified, and gave a helpful and constructive assessment of the hedge to be trimmed. He promised to do the work within a few days and, true to his word, showed up early on the designated day, right on time. "Hi Tom, I want to thank you again for your great work trimming my back hedge. What a transformation! It is such a pleasure to work with someone who is so professional and personable. It’s clear that you take pride in a job well done. I hope to see you back again next year." 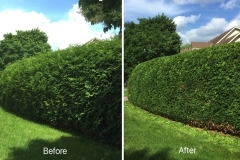 "Your prices were fair and the work you did on my hedge was amazing. It has never looked so good."